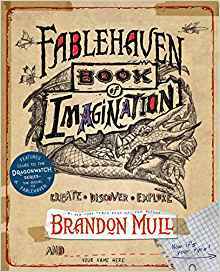 At the Christensen home, we’re huge fans of Brandon Mull and his Fablehaven series. I’m currently reading the Fablehaven series to my eight-year-old son and this will mark the third time I’ve read it. I read the entire series once myself, then part of it to my daughters, and now to the next kid in line. He absolutely loves the books and is so excited to be able to take AR tests at school on the “big books” we’re reading. 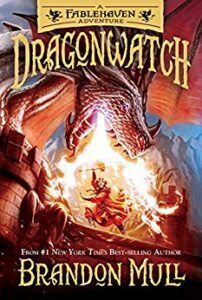 Dragons were a very exciting part of Fablehaven so when we discovered that Mull was writing a sequel to the Fablehaven series featuring Dragons, there was all kinds of excitement! 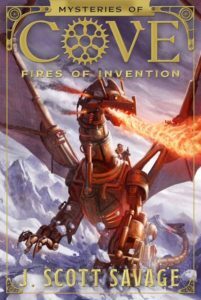 Mull’s writing style is excellent because his characters are well-developed and the descriptions of the many different creatures, including dragons, in the book create a picture in the mind like a movie. 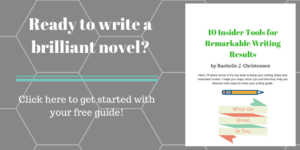 Mull also uses tons of vocabulary or BIG words that challenge the readers to expand their word lists. I’ve enjoyed reading to my kids because they’ll often ask what a word means and then we can explain it. Other times, I know that they’ve learned a new word just from the context of the sentence. 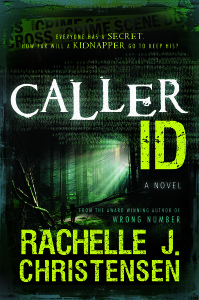 The storyline is often intense and the kids never want me to stop reading. 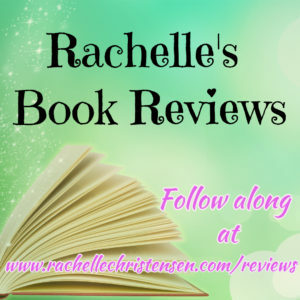 If you’re looking for a great book and an excellent series to dive into with your family or just for your own reading pleasure, you won’t want to miss Dragonwatch and the entire Fablehaven series by Brandon Mull.